I've been thinking long and hard about how best to put a bug in YOUR ear. How to best get you to realize that you were born a masterpiece, but over time, life has cemented layers upon layers of marble around you. And now it'll take a massive chisel and hammer to return you to your true brilliant form! You see, most of us grew up with parents that through no fault of their own, instilled in us the "virtues" of the middle-class. "Save your money, diversify your investments, work hard, reduce risk, live frugally, and get a formal education," are all outdated and obsolete modus operandi. There's a simple explanation for this. As most of the money passes into the hands of fewer and fewer individuals, what once worked to spread the remaining available money around loses its effectiveness. What's my evidence? How about the gargantuan wealth gap in this country? Tell me, if doing all those things your parents (and my parents) taught you still worked, how could the wealth gap be growing wider? You need to accept that things have changed and in order to ensure your own economic survival, and that of your children, YOU need to change with the times. Careers offer diminishing returns. A formal education is losing value every year. Consumption of things that distract and keep people from using their intellectual capital is only a click of a button away. They call TV the idiot box. So let me ask: Are you an idiot? What was that? I couldn't hear your, "No," past this screen. Do me a favor...yell, "F-no!" for me one time. Get mad about wasting your time and life in front of the tube. 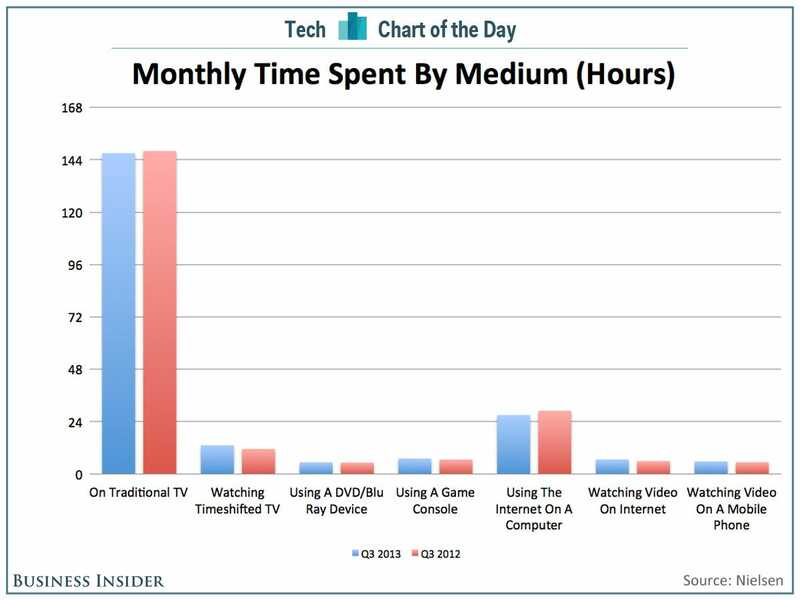 Think about how much time you spend being sold to while watching TV. Commercials sell you. Crooked politicians and their crooked ads sell you. Sports and entertainment place you in a fantasy world where your wife and kids aren't worried you'll be able to provide for them, where you aren't stressing about how to make the next car note, and so on. Harsh words, I know. But they speak the truth. Just imagine how much you could accomplish and make of yourself not wasting time watching Television or YouTube for pleasure or entertainment. You could use those hours to partake of financial advice number 2. But not just any book. Read a book that will teach you how to collect money from others. Sales, Entrepreneurship, Business, and Investing books will wake you up and free you from The Matrix. I know how much you love your fiction novels...but fiction is fantasy...and fantasy is poverty. 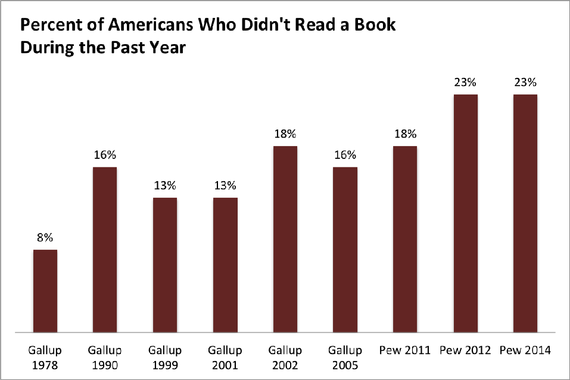 The number of Americans not reading a single book has risen steadily for decades. In 2014, 23% of Americans admitted not reading a book which tells me one thing: there's probably a whole lot more who didn't read a single book but lied about doing so out of embarrassment. This is just disheartening. Knowledge is power and time is money! People, if you want a better life for you and your family it's going to take hard work. That chisel and hammer aren't going to move on their own. Carpe diem!